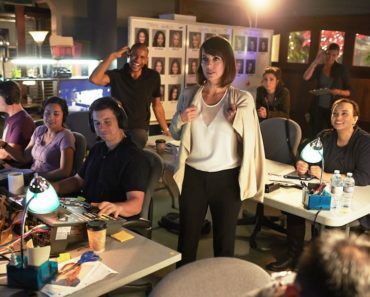 Last summer, Lifetime’s freshman drama UnREAL received a great deal of acclaim from critics, but it didn’t bring in huge ratings, worrying some fans that the network may cancel the show before it ultimate gave it a second-season order. 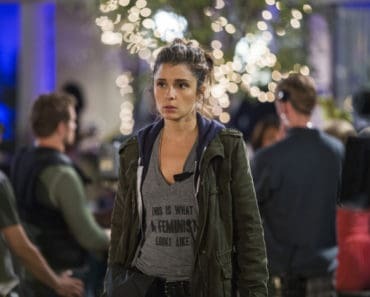 However, this time around Lifetime is easing viewers minds, renewing UnREAL for a third season just days ahead of the Bachelor-skewering series’ Season 2 premiere. As stated above, UnREAL stars Shiri Appleby and Constance Zimmer. Season 2 of the series, which kicks off this coming Monday, June 6, adds a new costar with Agents of SHIELD‘s B.J. Britt joining the show was football star Darius Hill, Everlasting‘s first-ever African-American bachelor. Plus, Craig Bierko (Chet), Josh Kelly (Jeremy) and Jeffrey Bowyer-Chapman (Jay) will all be back in UnREAL Season 2 as series regulars. UnREAL fans, how happy does this renewal news make you, and how excited are you for Monday’s premiere? 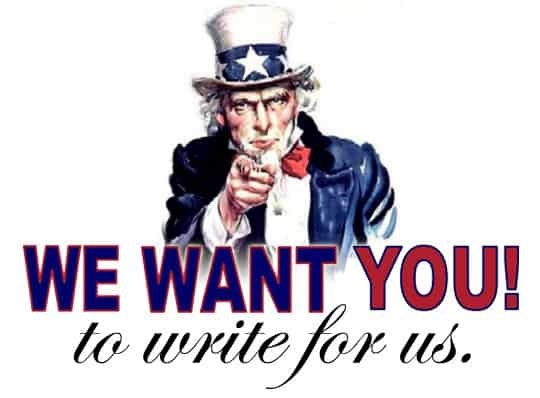 Comment below and let us know.